The easyboot rx is just the prescription for horses requiring a therapy boot that offers stability and support. Veterinarians and horse owners alike rely on the easyboot rxto help horses heal and recover quickly.Provides support and relief from chronic lameness, laminitis, founder, navicular and other lower limb/hoof problems. 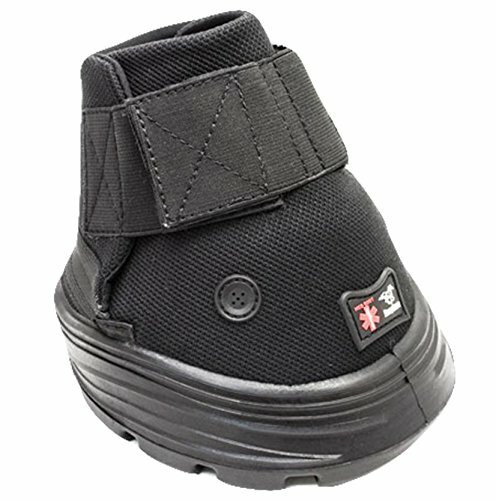 The easyboot rx is not intended for riding but can be used for light turn out. Size up one or two sizes if you are bandaging. Sold individually.